As Sydney Bridal Fashion evolves, the Hub provides you with the latest trends, styles and collections, as they happen. We are at the forefront of Sydney bridal fashion, having been involved within the industry for decades. 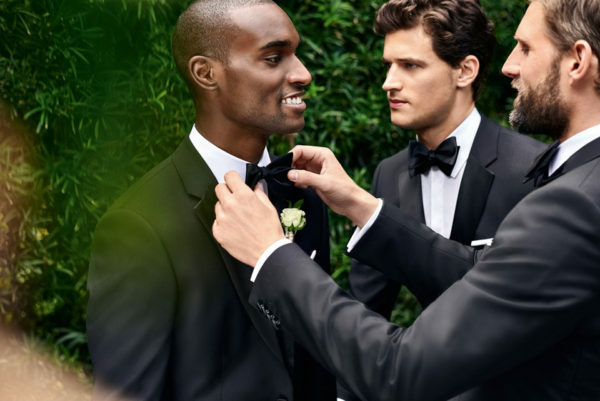 Our wealth of experience and exclusive industry contacts enables us to bring you the very latest in bridal trends from across Sydney and around the world. 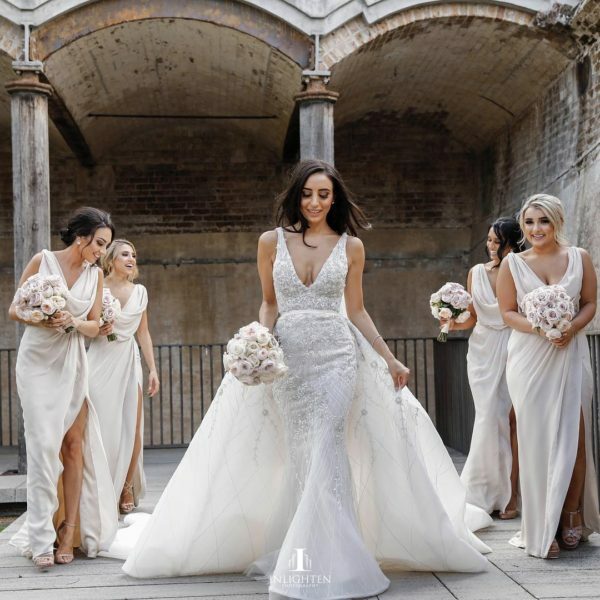 All our editors come from a wedding industry background and with years of experiences dealing directly with the best bridal designers from around Sydney, across Australia and around the world. 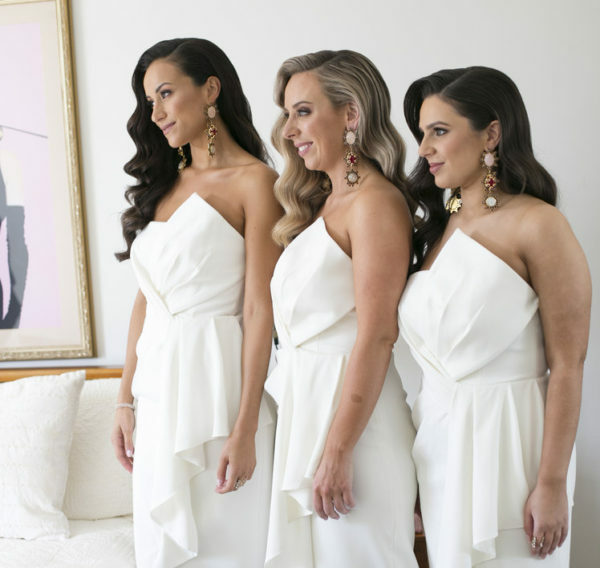 This is how the Sydney Bridal Fashion Hub is able to bring you the latest bridal news and latest released collections from the most talked about bridal designers across the industry. Keep up to date with the very latest with all things bridal fashion and be the first to see the latest collections as they are released. So, don’t forget to JOIN THE HUB and we will provide you with everything you need to know. WHICH DESIGNER IS RIGHT FOR YOU? The Hub showcases the best bridal designers, bridal boutiques, menswear and all things bridal fashion in one easy location. 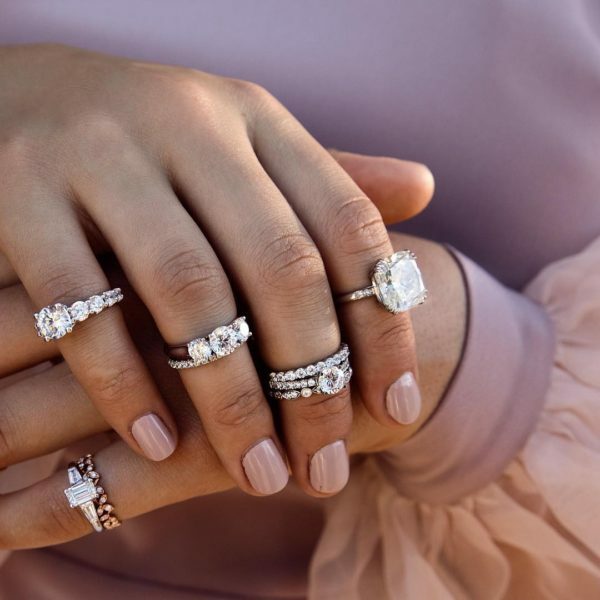 We’ve put the spotlight on the best in the industry so you can explore and find out which designer is right for you.Along with the best accessories to complete any look, we’ve got every bride covered. From the most exquisite haute couture hand beaded gown with matching diamond jewellery to the elegant simplicity of a boho-luxe gown complimented with the perfect gold crown, we have something for every bride and every budget. Sit front row at the biggest bridal fashion parades in the country. We have access to the most sort after bridal catwalk shows and you can be there. The most renowned bridal designers coincide the release of their new seasons collections to be exclusively launched on centre stage at these events. Be the first to see the what’s new as it hits that catwalk for the first time and we always arrange special discounted ticket offers for our HUB Members.